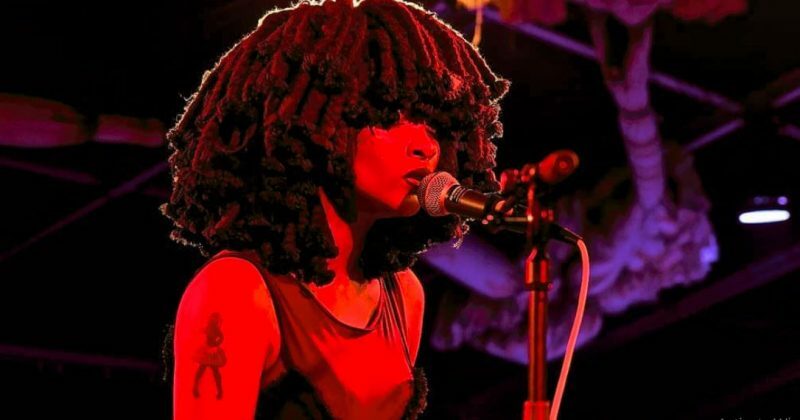 Going back to South Africa from Namibia last weekend, South African musician, Moonchild Sanelly was held up for questioning at an airport in Namibia. The singer posted a video on her Instagram detailing the ordeal, where the officials can be seen instructing her to keep her phone away. 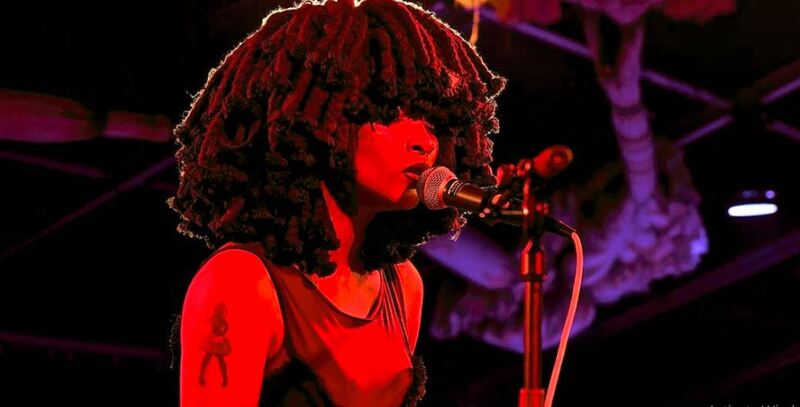 According to a recount from another South African singer, Batuk, Moonchild was singled out for her appearance. Batuk said on twitter that her friend was “dragged on the floor in handcuffs” by the airport officials, and has suffered both mental and physical hurt from the ordeal. In her video, reposted by Zalebs, Moonchild Sanelly confirmed that she was apprehended for her looks “because people don’t understand color, they just have to be racist about everything”, she said. She also informs that “They didn’t find drugs”. The video says Tanzania, but according to a later tweet, the incident took place at an airport in Namibia.